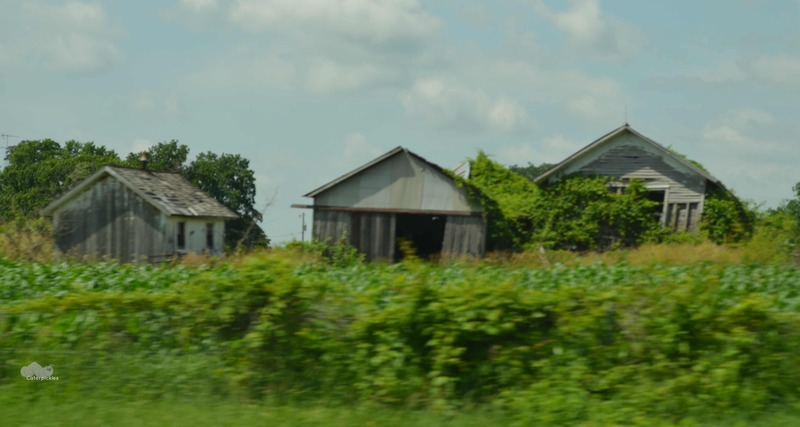 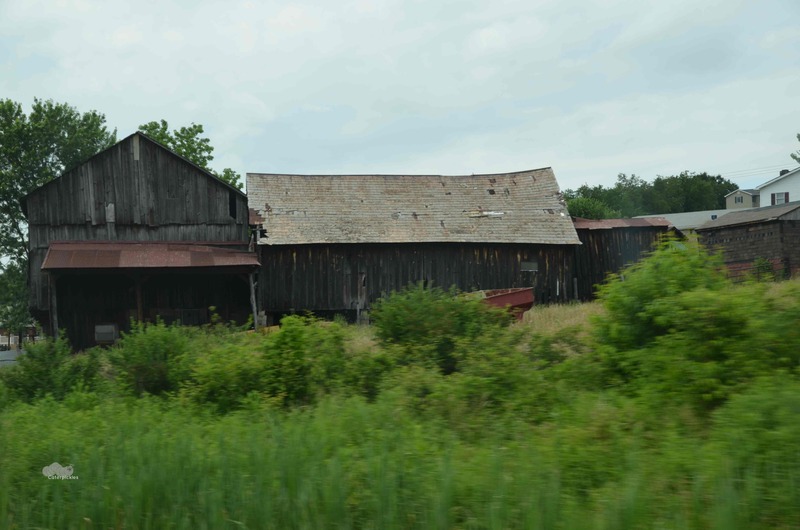 Actually on our road trip, we saw quite a lot of decrepit old barns. 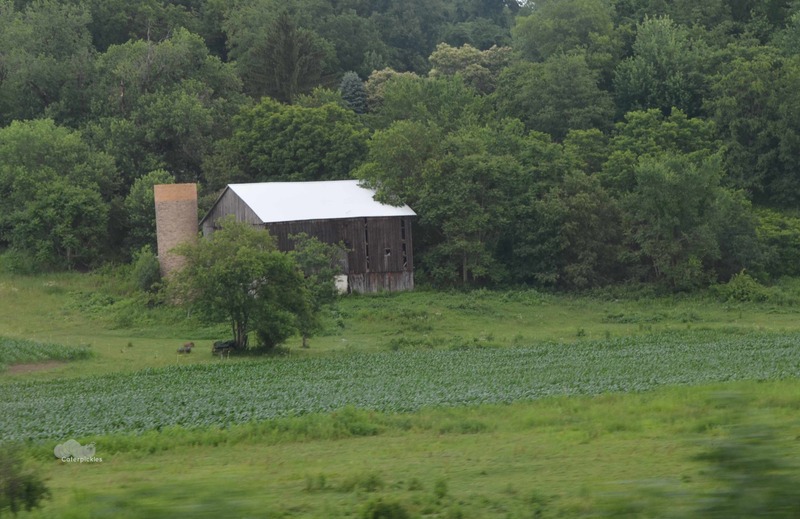 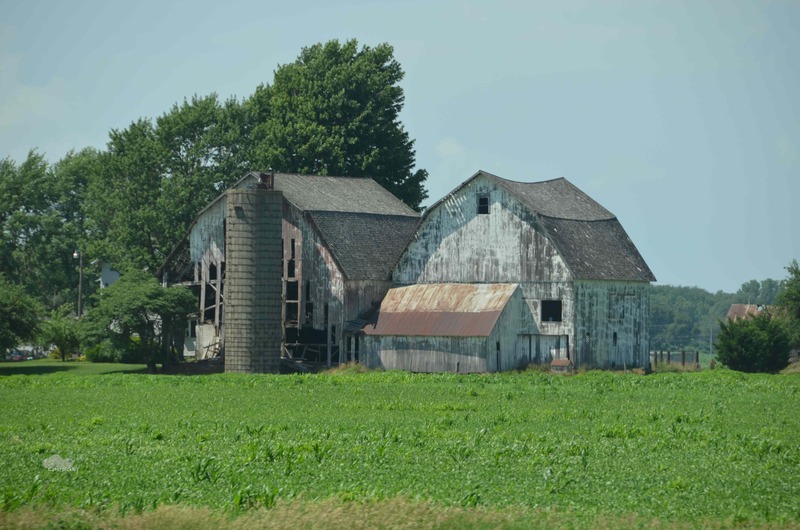 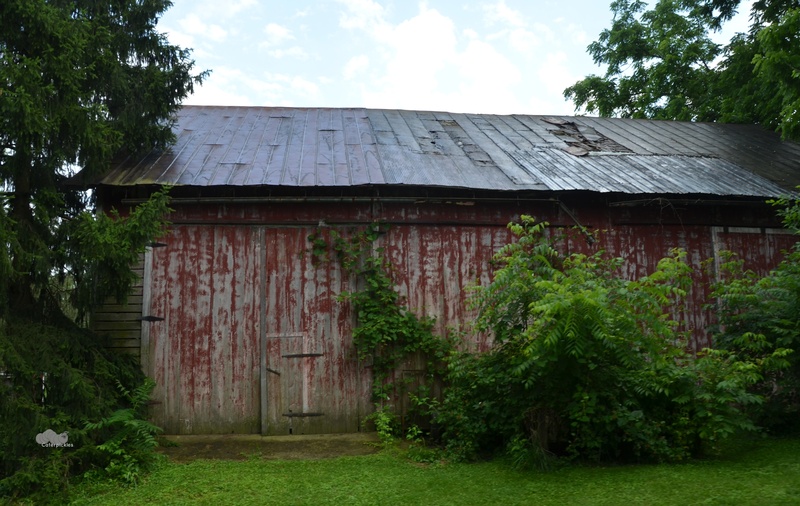 Especially in Ohio, which clearly takes pride in the manner in which their decrepit old barns organically blend into the landscape. 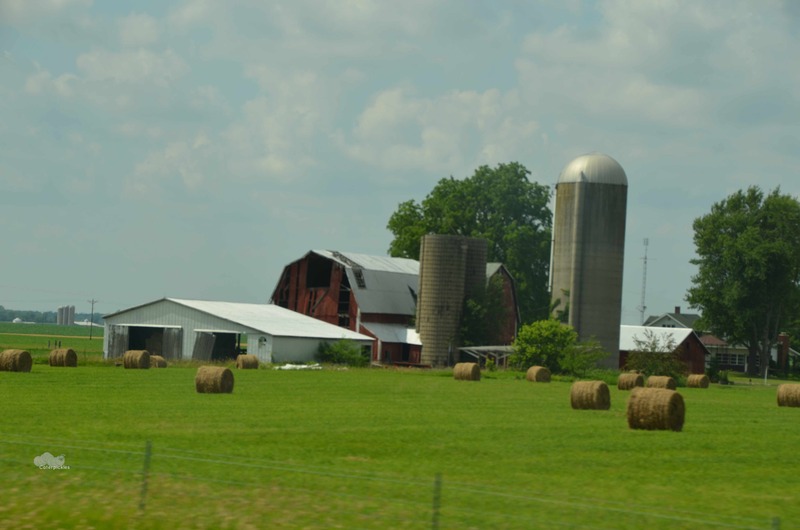 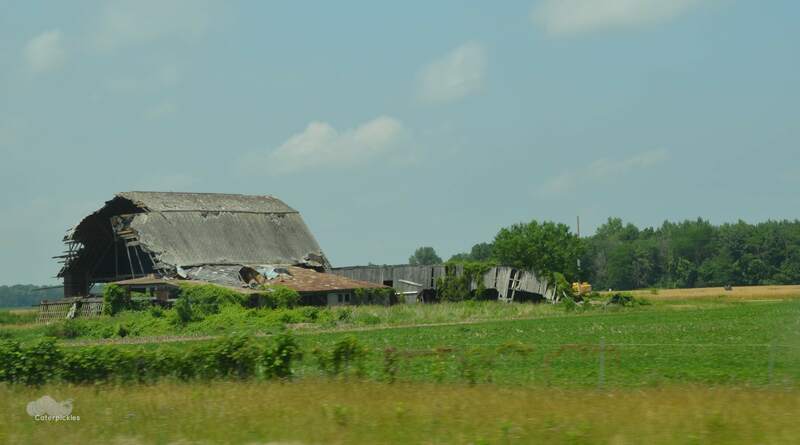 Ohio, meanwhile, follows the Organic Reclamation Policy. 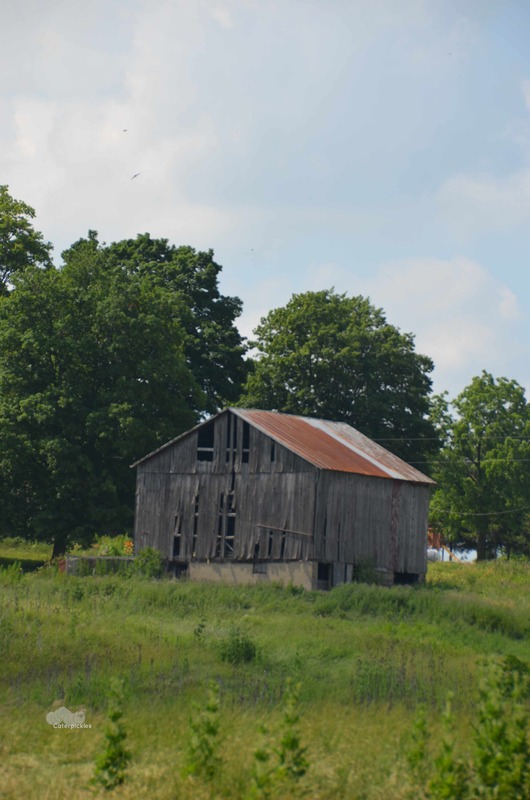 When the old barn’s done, build a new one next to it, and let time, gravity, vegetation, or the odd windstorm take the old barn down for you. 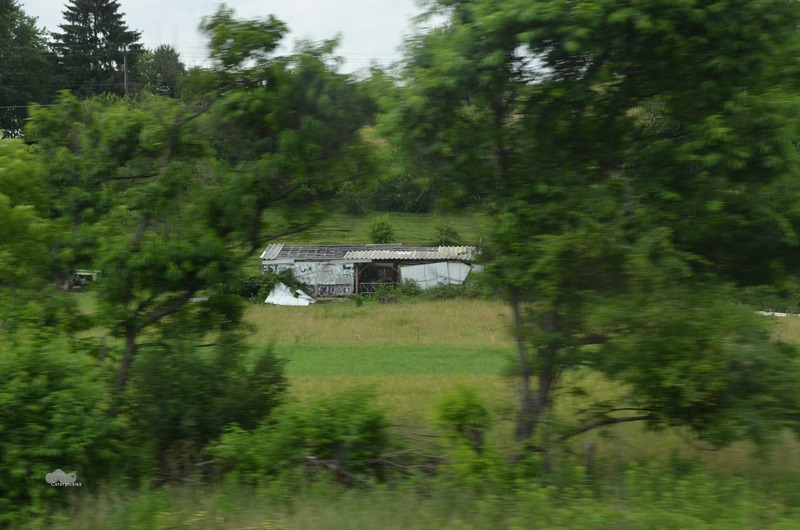 Take a look at a few pictures from our trip and you’ll see what I mean. 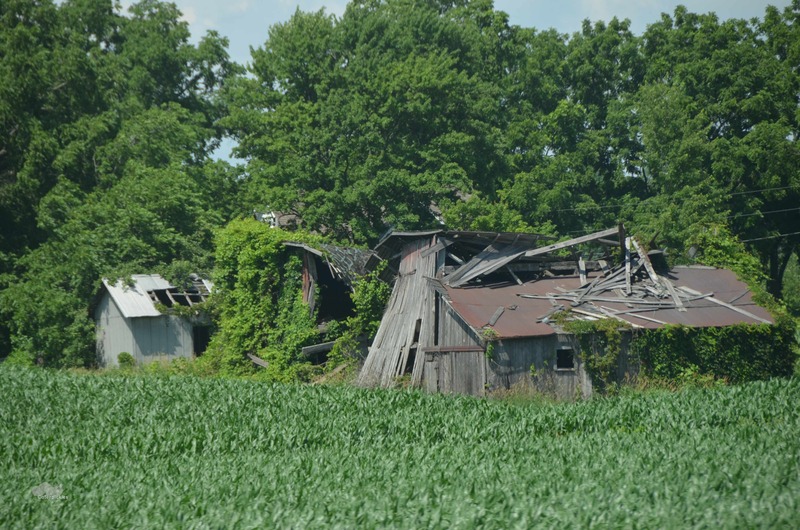 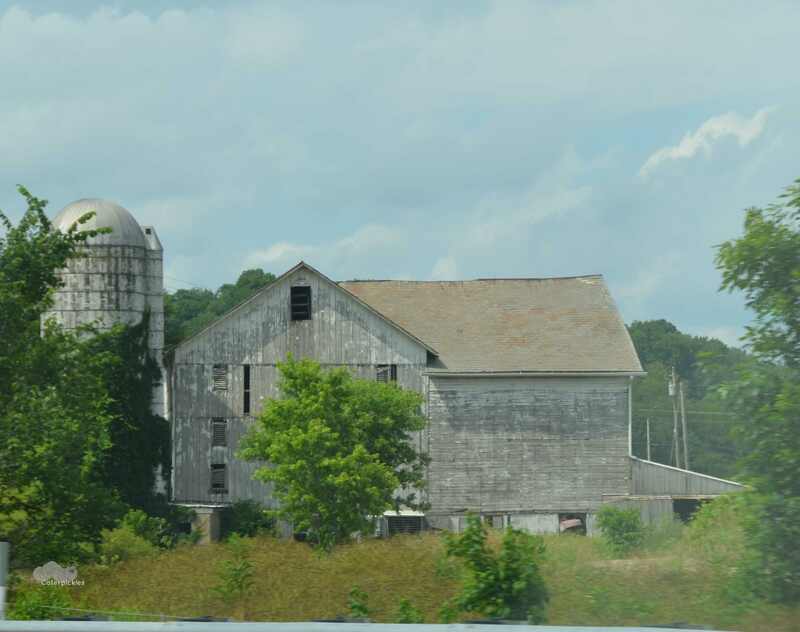 Ohio has clearly cornered the market on decrepit old barns.